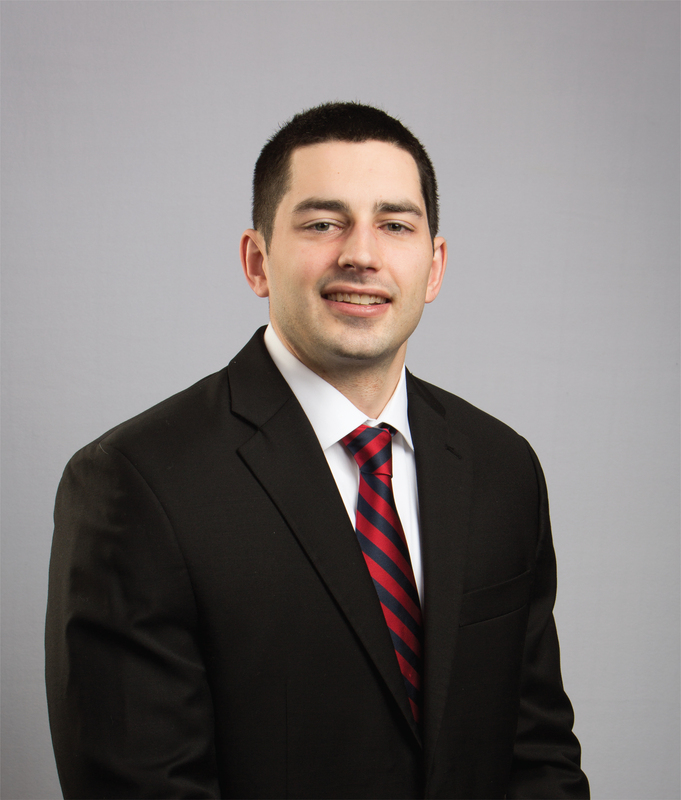 Joshua S. Abrams joined Kiefaber & Oliva LLP in 2017. His practice is focused on oil and gas including acquisitions and divestitures, mineral title issues, lease analysis and title curative. Joshua has authored title opinions, negotiated and structured purchase and sale agreements, conducted due diligence and handled closings in large scale oil and gas transactions.